Self-directed Support Peer Support Workers: What should the employee and employer expect of each other? 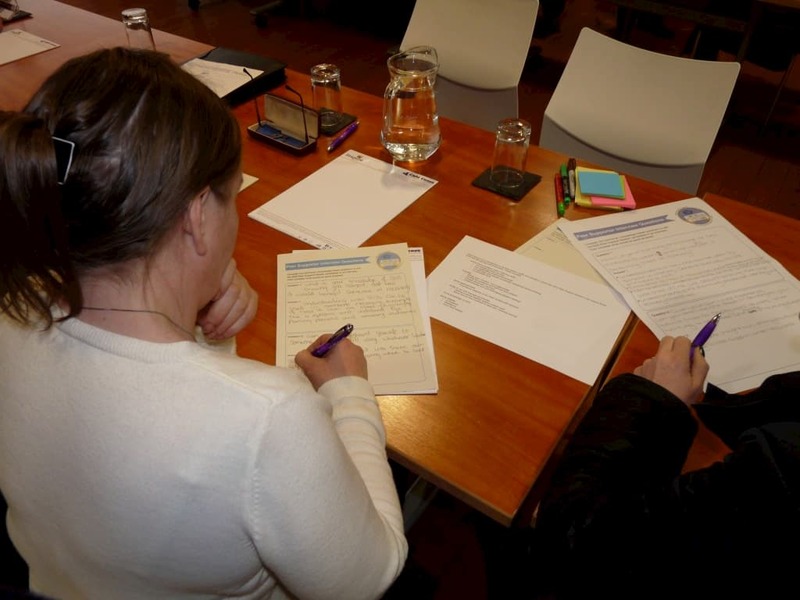 In our Pilotlight project in Aberdeenshire we are working with people with lived experience, providers and commissioners to understand and co-design how self-directed support could be used to improve support for people in recovery from substance misuse. We are aiming to raise awareness and understanding of self-directed support, as well as confidence and capacity to take greater control of the design and delivery of support. At the end of phase 1 of the project a pathway and tools will have been produced to enable access to self-directed support for people using substance misuse services. In phase 2 Turning Point Scotland will employ two members of staff as ‘Self-directed Support Peer Support Workers’ to deliver awareness raising and training across Aberdeenshire. At our fifth of the eight workshops in phase 1 of the project, the Pilotlight co-design team spent some time thinking about what the Self-directed Support Peer Support Workers should be able to expect from their employer and what the employer should expect from them as employees. A peer support worker with lived experience may be new to the job, but they have a lot of experience in addiction in their own lives. They can provide wisdom from their own life experiences and hope that recovery is possible. They must be positive and approachable and show initiative when dealing with individuals. The peer support worker will be involved in on going development and will provide peer support and practical assistance to individuals in order for them to regain control over their lives and their recovery path. Decent terms and conditions e.g. holidays, pay etc. The employer should provide a safe working environment for all members of staff and have written policies and procedures in place. They should provide training and development to enable workers to develop their skills and knowledge. The expectations of both are very similar and mirror each other. Be willing to undertake a disclosure to obtain a PVG (Protection of Vulnerable Groups) scheme record. Having a criminal record need not exclude a person from peer support work.